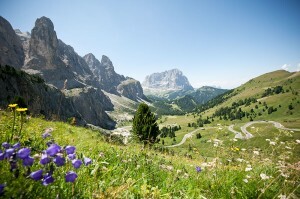 You can also explore Val Gardena and the Dolomites in the summer. From our apartments you can start many trekking tours or make a trip with your bike in the nature and find some freshness in the hot summer days. In the summer there are also many lifts open so you can easily reach the peaks of the mountains. 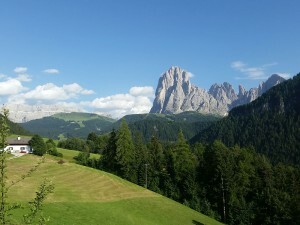 In Val Gardena you can also climbing, riding a horse, play minigolf or tennis and many other outdoor and indoor activities. 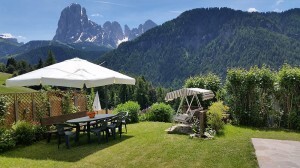 The Val Gardena valley and other dolomite landscapes are some of the most beautiful and special places in the world, that’s why they appear in the UNESCO World Heritage Site list.